Our monthly Member Meetings typically include updates on important Museum news, a raffle, video presentations, a chance to visit with other Museum members, and a presentation by a featured speaker. 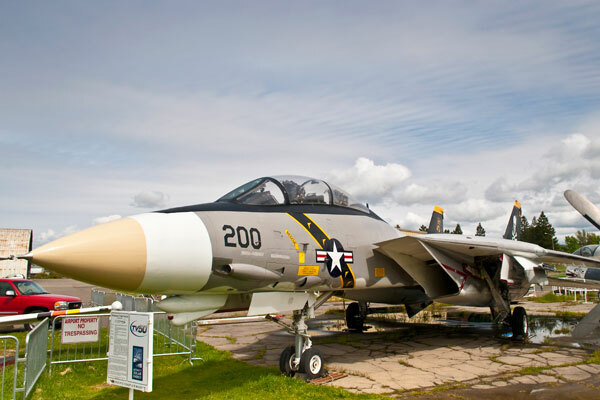 Speakers may include military Veterans, historians, civic leaders, and other people with interesting stories to tell of their historical research or their aviation or military experiences. 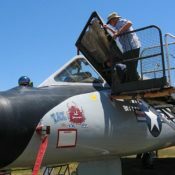 Monthly Member Meetings and Air Show Meetings are now held at the Sonoma County Office of Education, 5340 Skylane Boulevard, in Santa Rosa. See map. 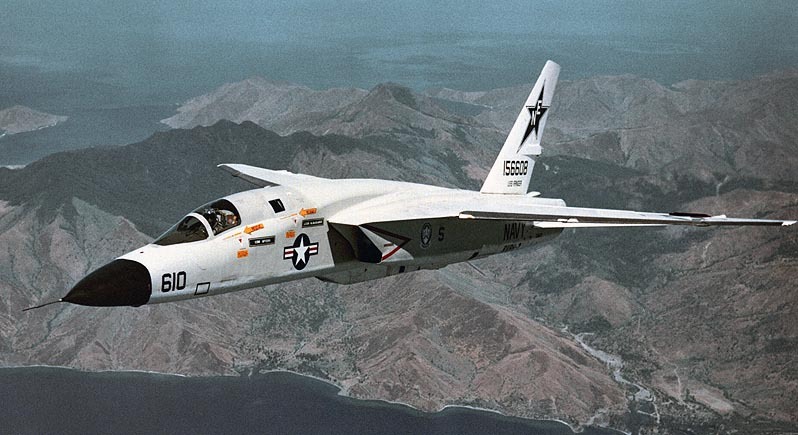 The Vigilante was the largest and fastest airplane to ever operate from an aircraft carrier. Michael will discuss the design background for the A-5 and the multiple aerodynamic features the aircraft was first to use before swing wings were available. Most of these features are found not only on high performance jets today but also on airliners and civilian jets. Be sure to ask about the photo of an SA-2 surface-to-air missile passing 100 feet below a Vigilante. 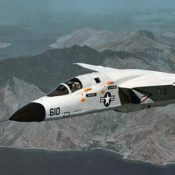 Michael O’Brien was a Naval Aviator from 1966 to 1974, first a “plowback” basic jet instructor, then an A-4 driver on the Forrestal in the Mediterranean, and lastly an RA-5C Vigilante pilot. He flew 149 missions off the Kitty Hawk over North Vietnam on the last seven-month combat cruise of the war. When he wasn’t flying he was a Landing Signals Officer (LSO) on the cruise. When the war and cruise were over simultaneously, he flew the first hands-off carrier landing as a test pilot. 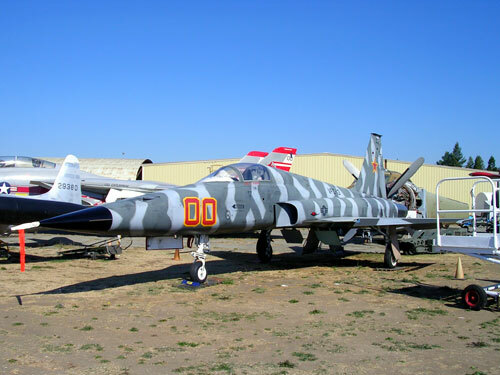 There will be no open monthly Air Show meeting in May. 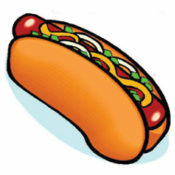 The next Air Show meeting will be on Wednesday, June 19, at the same location as the Member Meeting. Watch for future announcements. 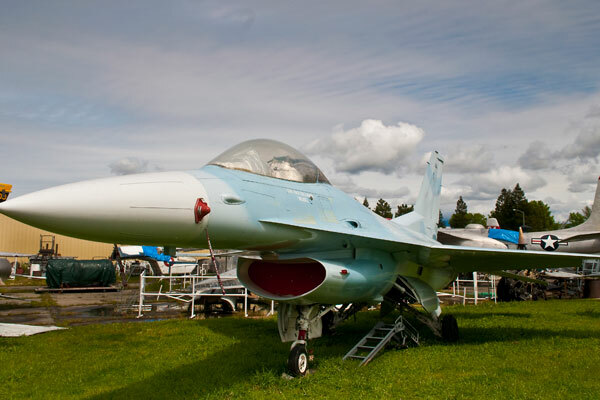 Starting April 2019, monthly Member Meetings and Air Show Meetings are held at the Sonoma County Office of Education, 5340 Skylane Boulevard, in Santa Rosa. See map.